Amanda Pfeffer has been a journalist with the CBC Ottawa newsroom since 2011, contributing stories to TV, radio and online platforms including live coverage, packaged reports, online investigations and radio hosting. Prior to 2011, Amanda had worked coast to coast for CBC, reporting for newsrooms in Vancouver, Fredericton, Montreal, and Quebec City. She has been recognized for her work by the Jack Webster Foundation, the RTNDA and the Canadian Association of Journalists. She sat on the board of the CAJ from 2000 to 2004. 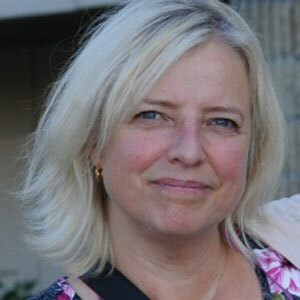 She received a master’s degree in journalism from Carleton University in 2011, with a thesis focused on the French/English divide in federal election coverage at the public broadcaster.